Metalnox has developed a versatile multi-function heat press capable of achieving maximum productivity alone, and be able to print the greatest variety of products up to a size of 350 X 450mm. 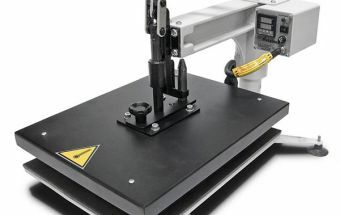 The Magic Machine is a 4-in-1 Manual interchangeableprinting machine that can be connected to four different types of platens: flat platen up to A3-size (350 X 450mm), bonnet, dish and mug platens. Everything without the need for any further equipment. For people like you, who are starting a new business or enlarging your product portfolio, this is the best choice to invest by ShopDrop\\\0022 ""> while making great savings!